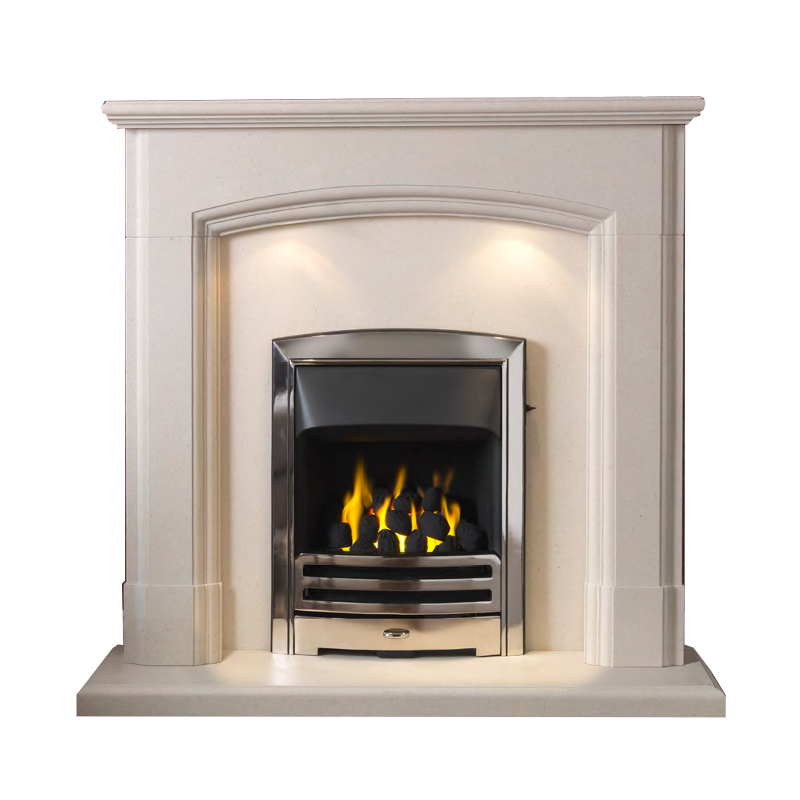 The sweeping curves of the Broughton are the perfect detail to highlight the lightly honed finish of this beautiful stone. 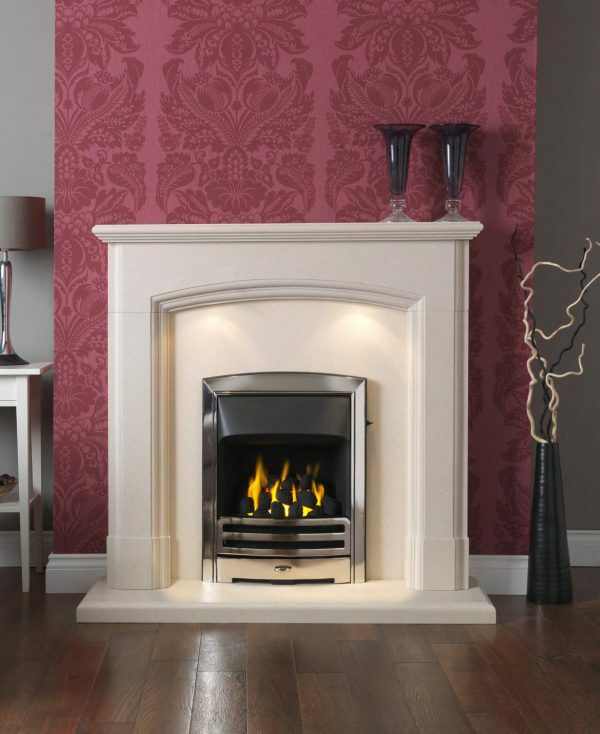 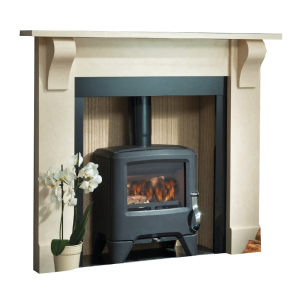 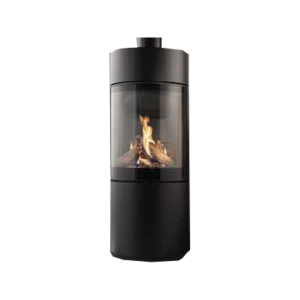 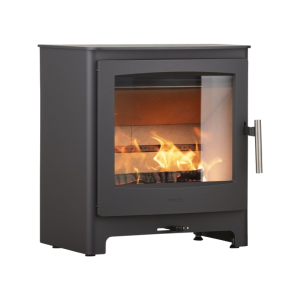 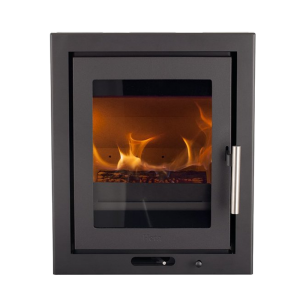 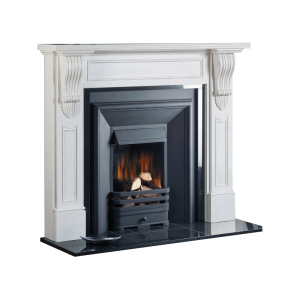 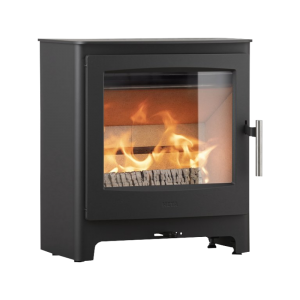 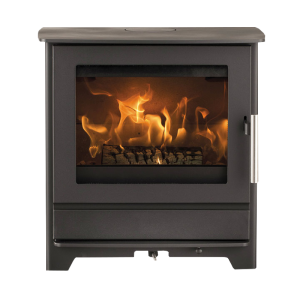 Shown here with the complementing arched top of the Orion gas fire. The Broughton comes complete with halogen lighting as pictured.